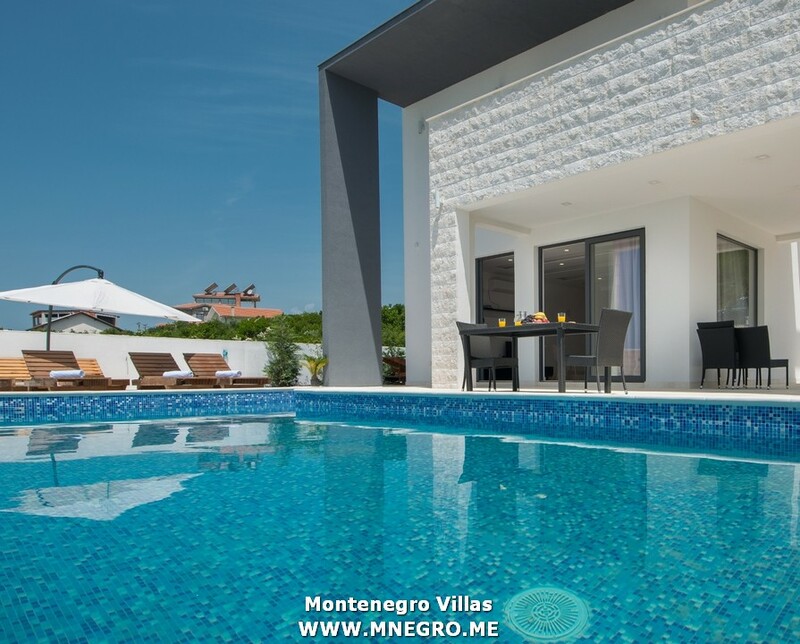 ME152 Budva Riviera NEW and Modern Villa with private pool Windows 2 | MONTENEGRO Villas 2019 rental UNIQUE Vacation for You !!! 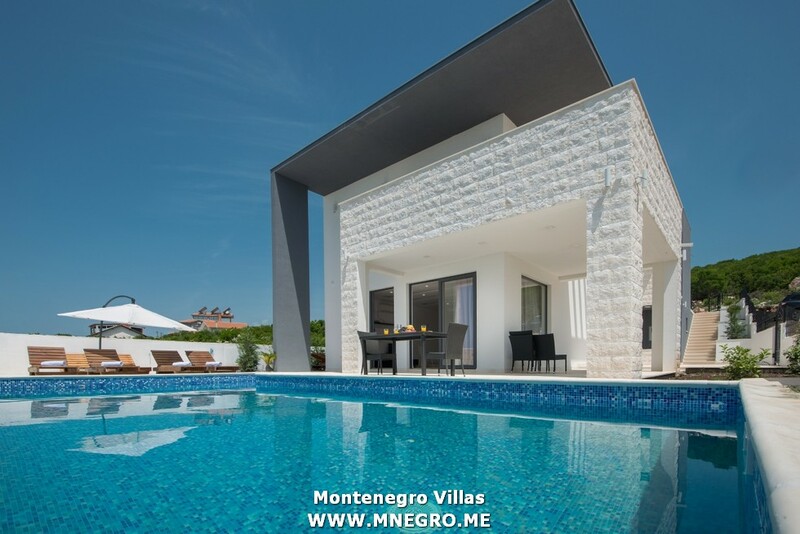 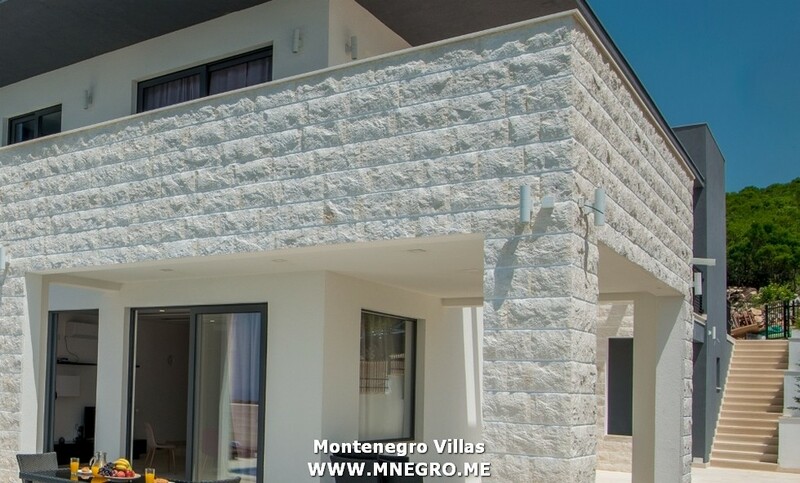 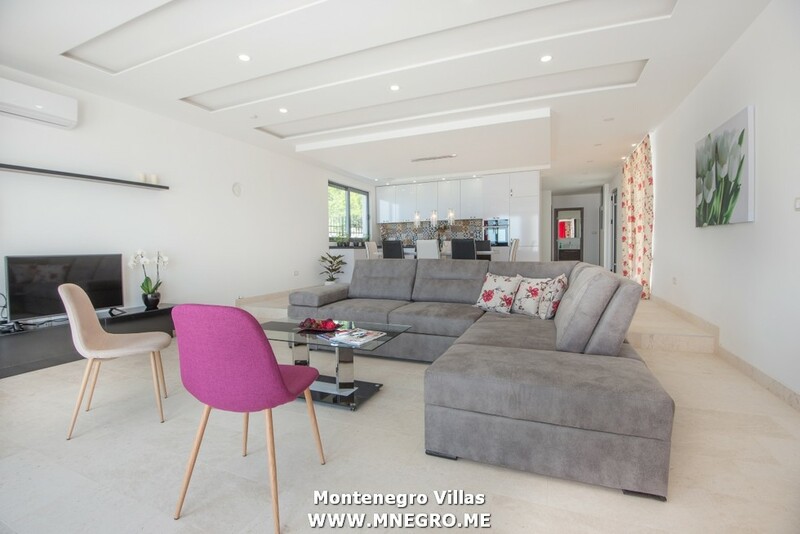 ME152 Budva Riviera NEW and Modern Villa with private pool Windows 2 – MONTENEGRO Villas 2019 rental UNIQUE Vacation for You !!! 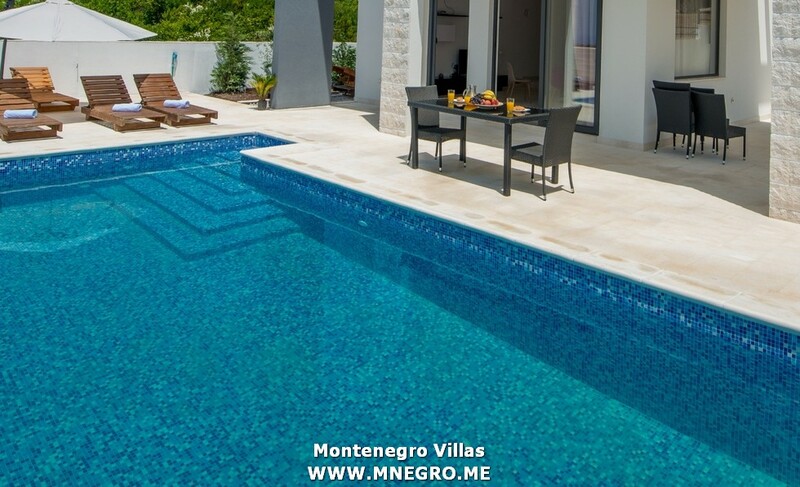 great opportunity to acquire a tranquil family holiday.